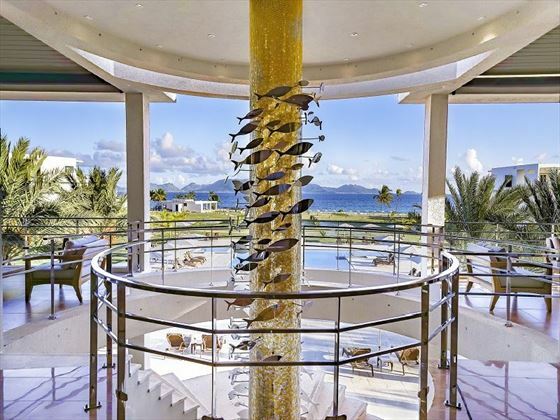 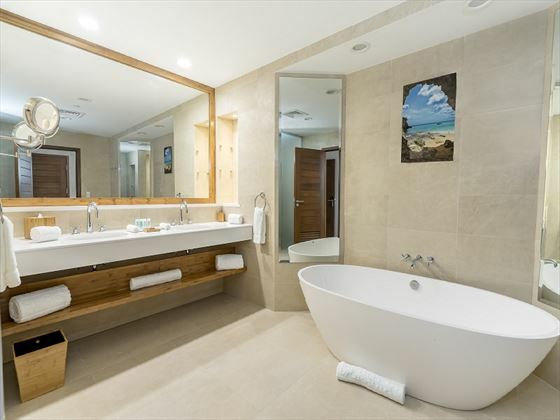 Situated on Merrywing Bay, one of Anguilla’s breath-taking beaches, The Reef by CuisinArt oozes luxury from the moment you walk in and your eyes meet the Caribbean ocean from the dramatic Lobby views. 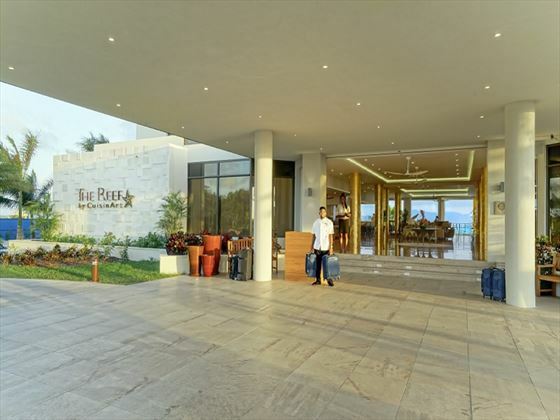 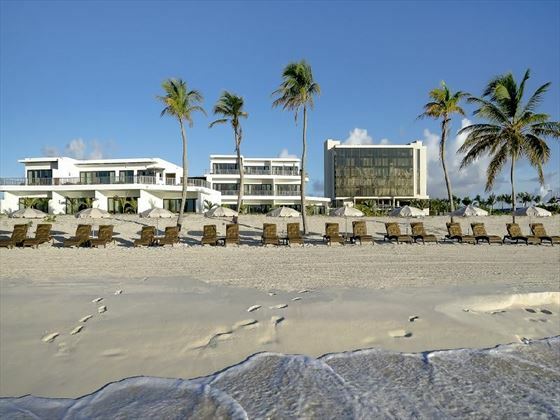 This exceptional five star resort is a member of the small luxury hotels of the world and its contemporary oasis offers 80 luxury accommodations ranging from golf, Seaview and Beachfront suites all with luxurious extra touches like espresso coffee machines and free standing bath tubs. 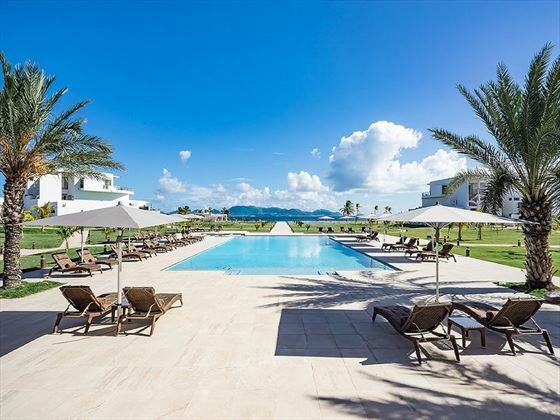 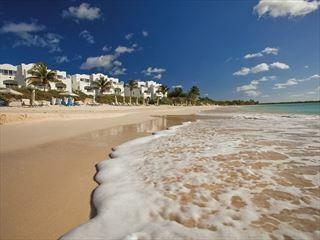 Nestled along Rendezvous Bay in Anguilla, this beautiful resort evokes a sense of casual elegance, with Mediterranean inspired suites and villas, and decadent restaurants with innovative dishes created with locally grown ingredients. 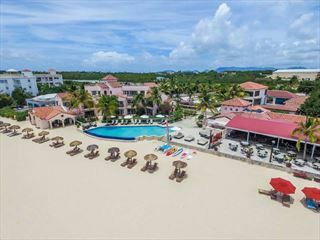 Boasting a prime location in beautiful Meads Bay, Frangipani Beach Resort offers a tranquil getaway in a stunning destination. 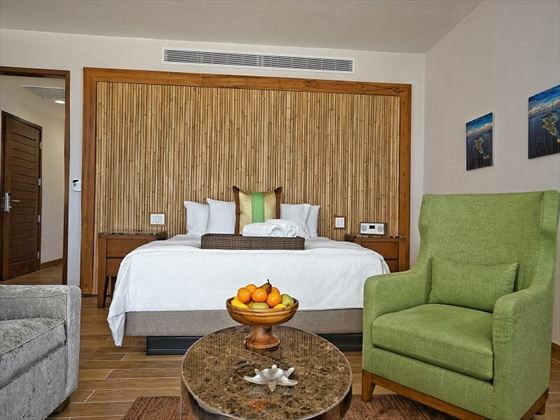 The small number of rooms means the resort enjoys an exclusive and mellow feel. 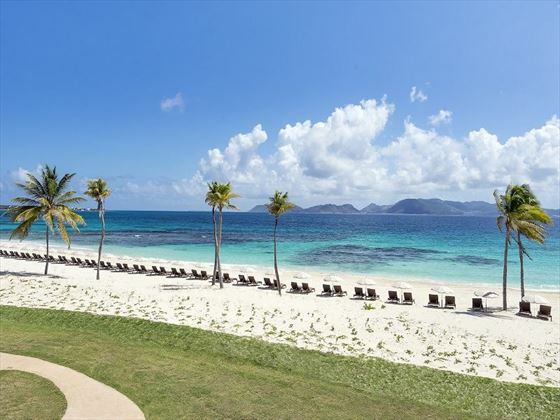 Recently reopened after a complete renovation project, this serene hotel offers total privacy and seclusion amidst the sugary sands of Maundays Bay.